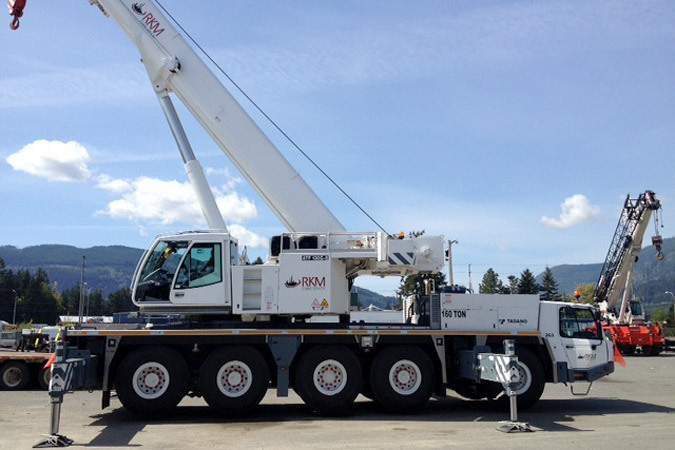 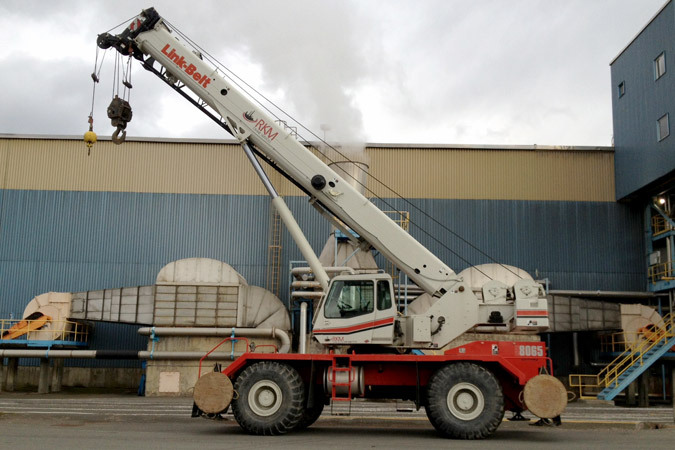 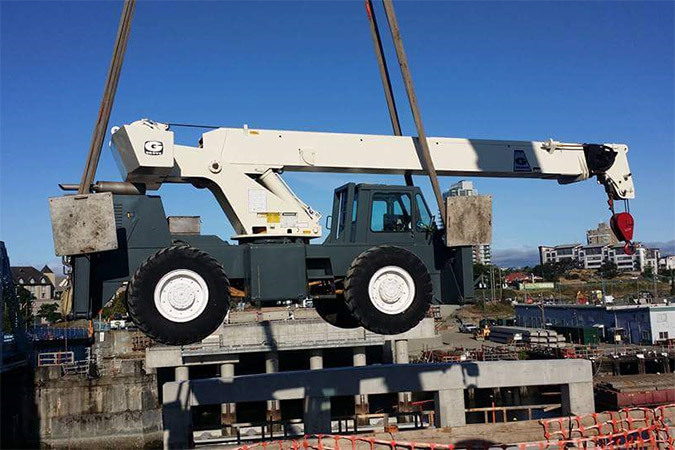 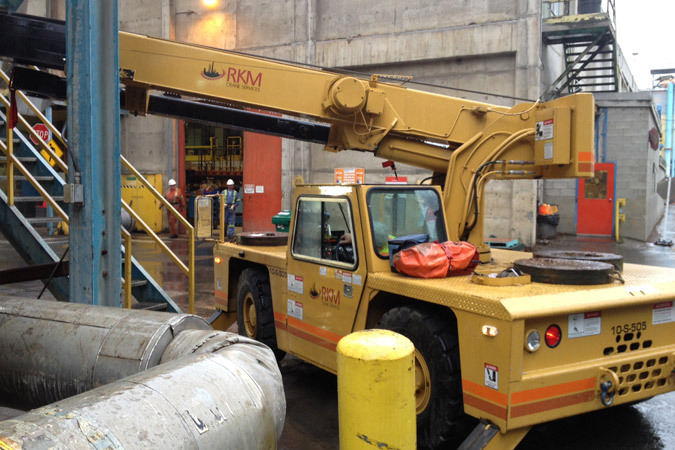 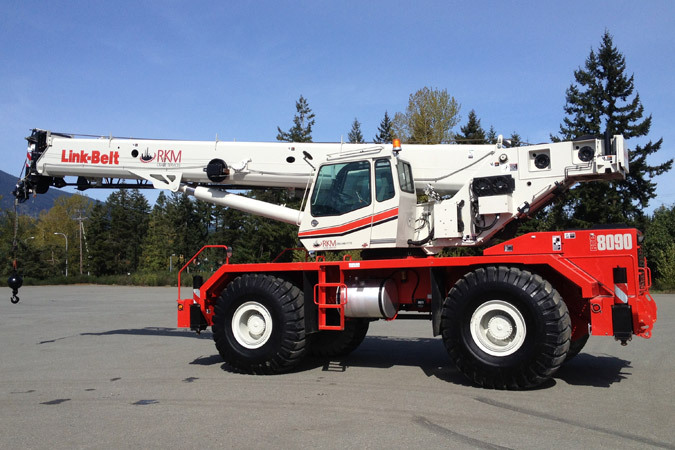 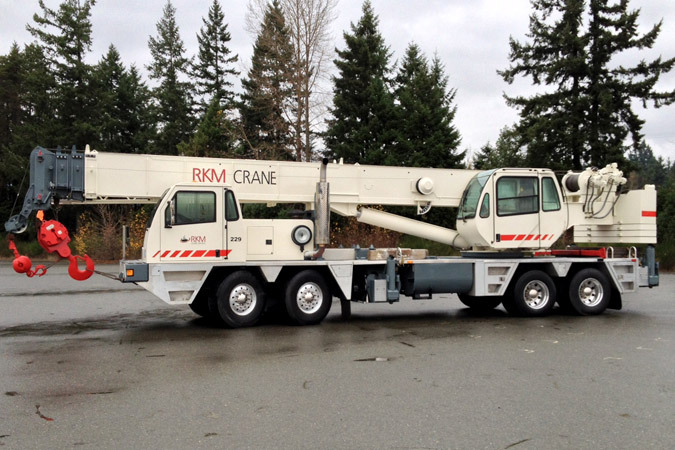 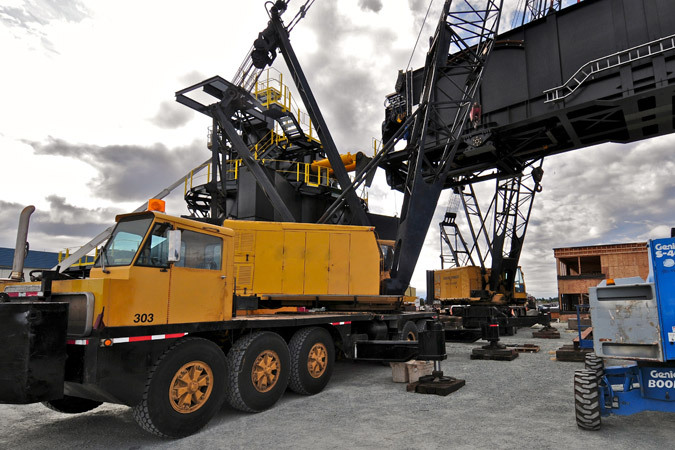 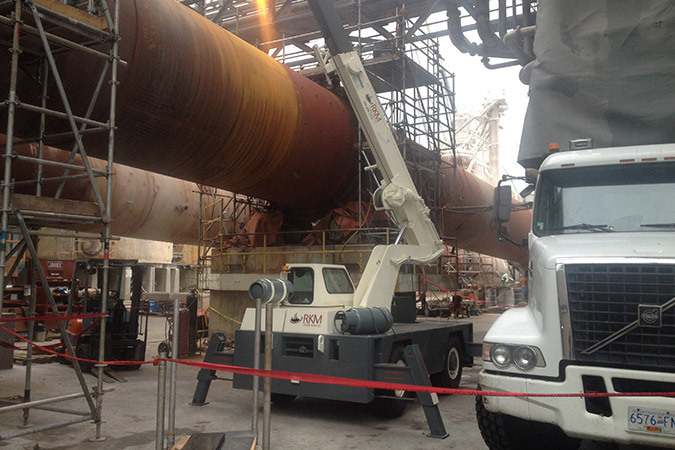 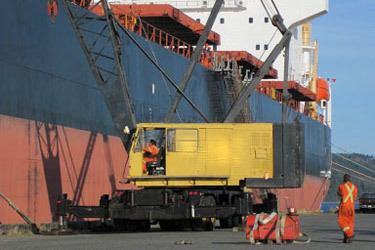 Operating out of Chemainus on Vancouver Island and Port Kells in Langley, RKM Crane Services provides crane rentals to a variety of site locations right across the province of British Columbia. 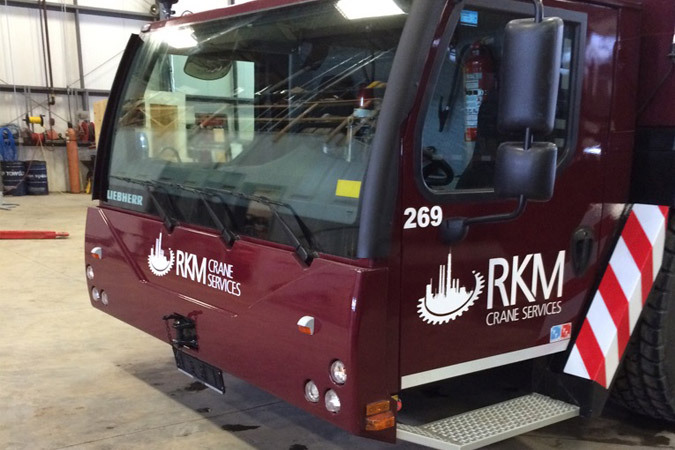 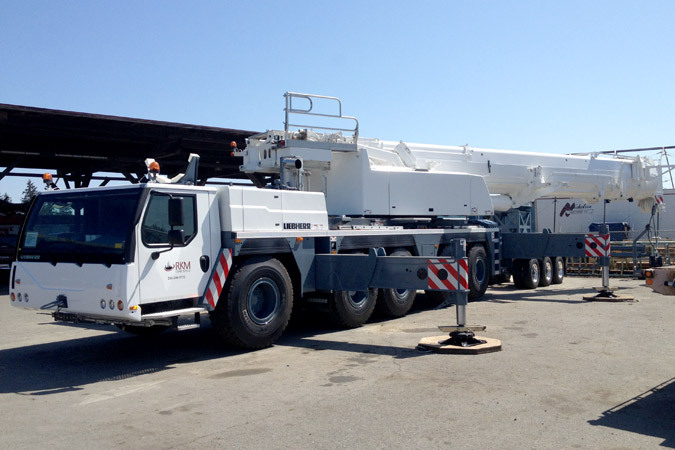 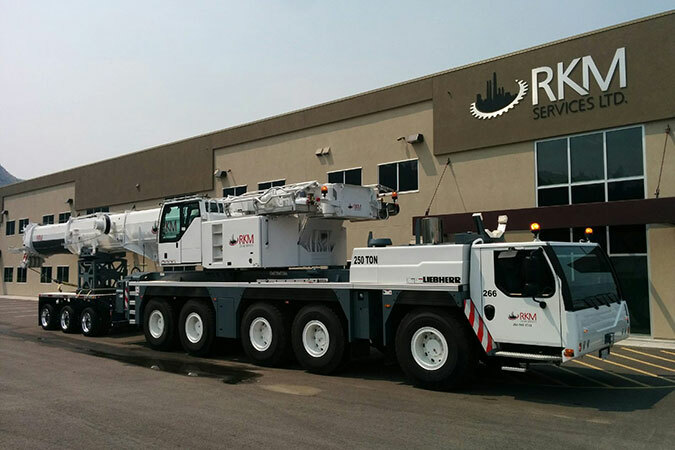 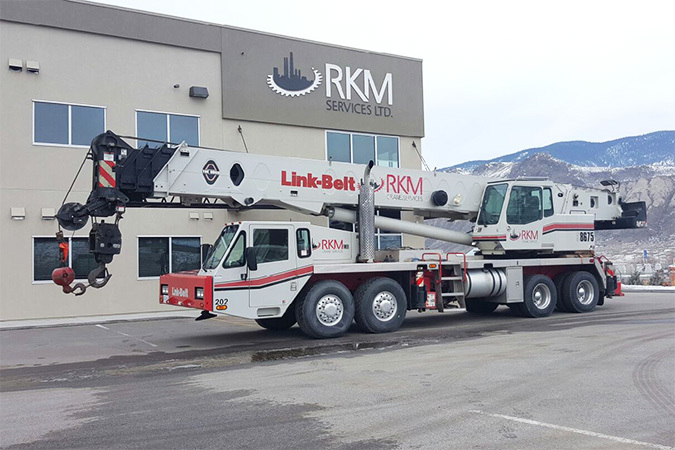 As part of our commitment to our clients and mission statement, RKM Crane Services is continually expanding and adding cranes to our diverse fleet. 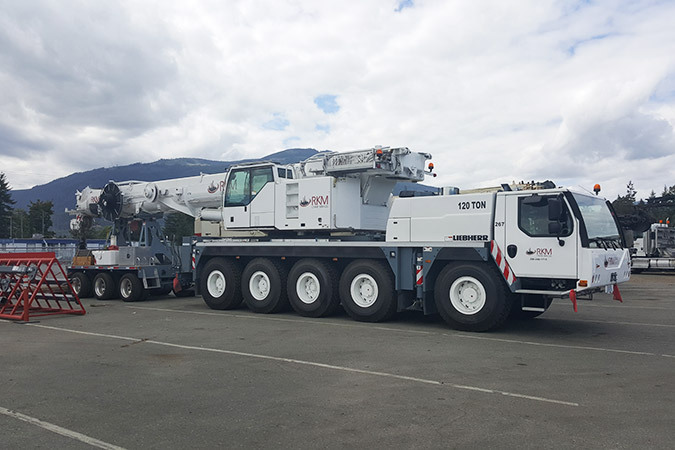 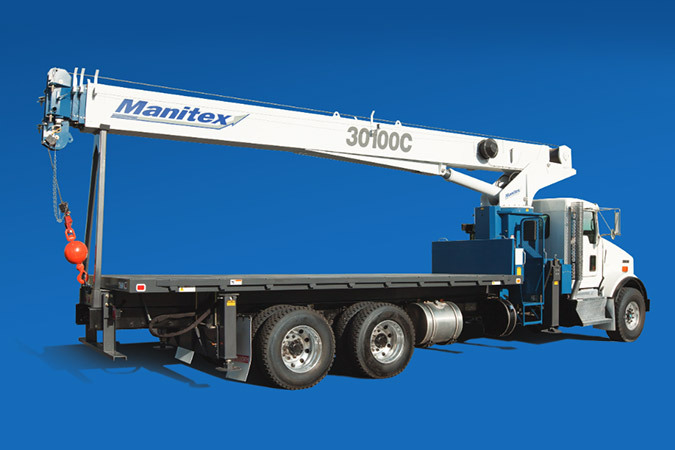 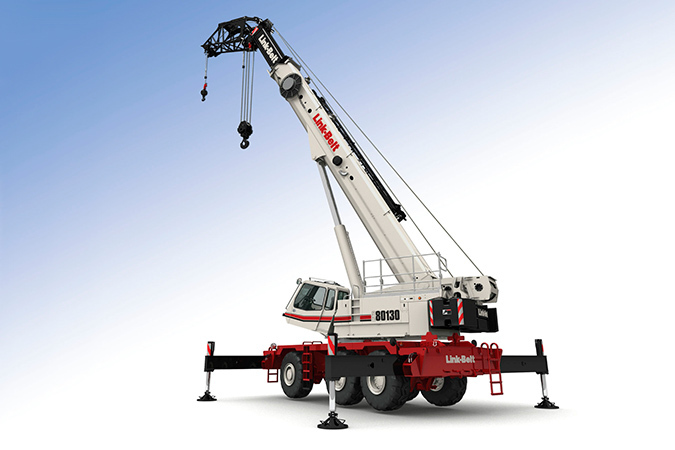 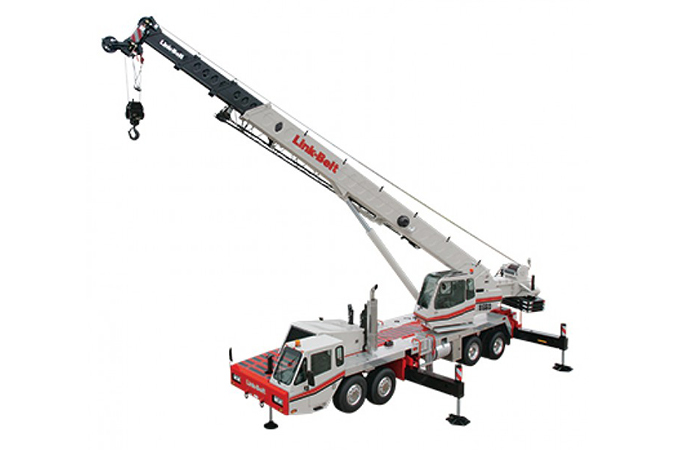 Our fleet ranges in capacity from 6 to 270 tons and is comprised of boom trucks,, truck Cranes, rough terrain, all-terrain, crawler cranes and more. 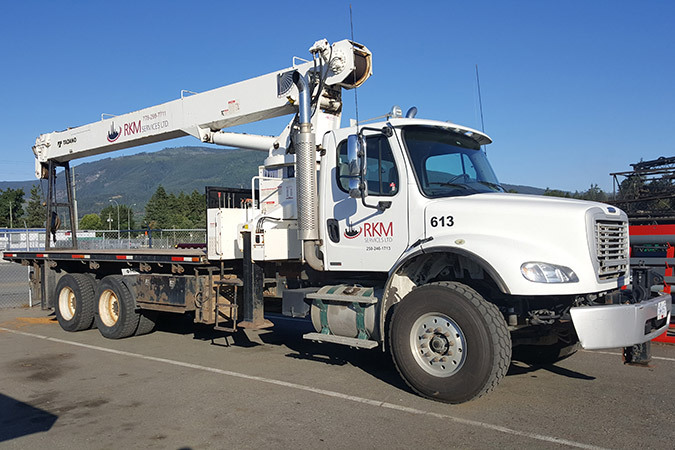 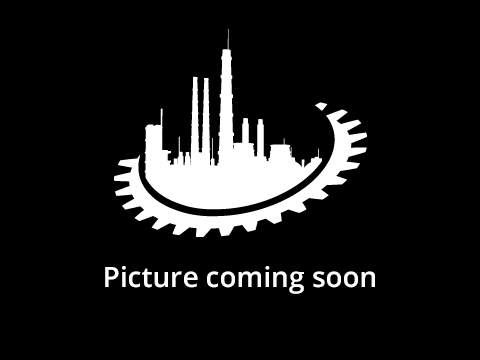 All of our equipment is expertly maintained and kept in good working order so we can be ready to work for you wherever you need us!